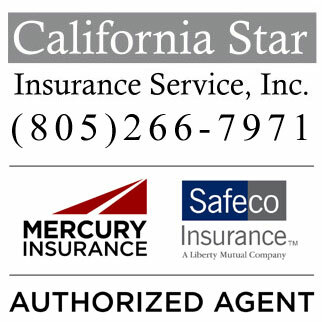 Insurance Agency - At California Star Insurance, we offer insurance solutions and affordable car insurance from leading insurance companies to help you find the right low cost insurance plan at the best price. As an Independent Insurance Agency, we have made available some of the most comprehensive auto and homeowners insurance packages to meet your unique needs and lifestyle. Serving the the Santa Maria area and throughout the state of California, California Star Insurance Service Inc. offers each one of our clients a dedicated team of experts that work together to proficiently address all your concerns. We offer all types of Personal Insurance coverage to our clients in California including affordable car insurance,Mercury homeowner insurance, motorcycle insurance California, Boat & Watercraft, and Flood Insurance. Our insurance benefits department can also assist you in protecting you and your family with personal umbrella insurance and renters insurance California. Contact one of our friendly insurance agents today to save money on your Business Insurance, SR22 insurance California and homeowner insurance California. 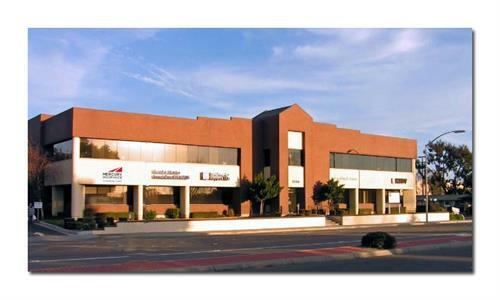 Some of our Commercial insurance coverage plans include Business Owners Policy (BOP), General Liability and Commercial Auto and Bonds.